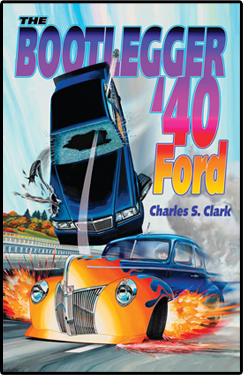 Wally Davis is a Korean War veteran and uses his $500 of his mustering out pay to buy a confiscated bootlegger ’40 Ford from a North Carolina sheriff under the condition that it is to go directly to New York state. With a good job in Schenectady, Wally uses the ’40 ford to do Illegal street racing for money. He gets a big bet going with Jack Mahoney to race a ‘49 Chevy fastback coupe. It is a sure thing that he will win.